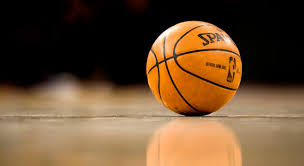 Grade 10-12 basketball parents: a $4 minimum donation, which will be split evenly between girls and boys basketball, to help with purchasing team T-shirts, long-sleeves shirts, backpacks, run-out pants, and shirts. Home season passes will also be sold at the Green and White games and other home ballgames. They are also available in the superintendent’s office. The cost is $50; the cost for a pass that includes softball and baseball is $75. After tonight the ticket price of regular-season home games is $4 for adults and $3 for students — West Side students are admitted free.